Regarding a report from earlier this week that claimed Nokia was granted an injunction against the HTC One, a spokesman for the Taiwanese company has released a statement clarifying the issue. As it turns out, Nokia hasn't obtained an injunction in the Netherlands against the One at all, nor anywhere else around the world. The report on Monday simply wasn't true. 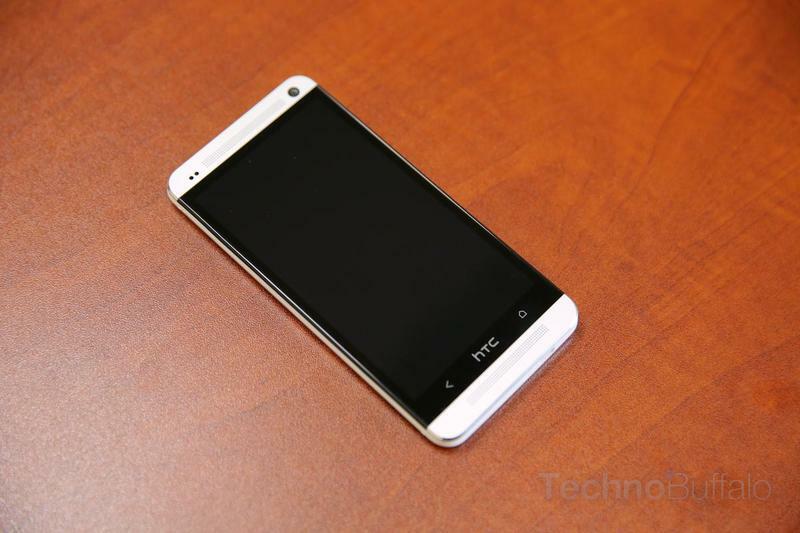 The ruling itself was brought down against STM, which HTC used as a supplier for components. According to HTC's statement, the Dutch injunction prohibits STM from selling certain microphones to any company except Nokia for a determined time period. Because the microphones STM supplied to HTC were purchased "in good-faith," the judgement ruled HTC can continue to sell the One—a previous attempt by Nokia to obtain a recall on the microphones already used in the One has failed. So nothing will be affected and, in fact, HTC was already confident the now debunked report wouldn't have changed its sales outlook for the One. This was just a minor blip in the radar, and is now behind the company. It's a good thing, too, because the Galaxy S4 is ready to unleash upon the world, although we're not so sure Samsung's new device is a sure thing against HTC's beautiful new flagship. Nokia has NOT obtained an injunction in The Netherlands, or anywhere else, against the HTC One. The Dutch proceedings were brought by Nokia solely against STM. HTC was not sued by Nokia in the Netherlands. The Dutch injunction prohibits STM from selling certain microphones to any company other than Nokia for a limited period. The judgment against STM states that HTC can continue to use microphones already purchased from STM in its products, because they were purchased in good-faith. Nokia's attempt to obtain a recall of microphones already sold to HTC failed. HTC will transition to improved microphone designs once its inventory of STM microphones is exhausted.